Welcome to one of the Marco Pierre White's family! 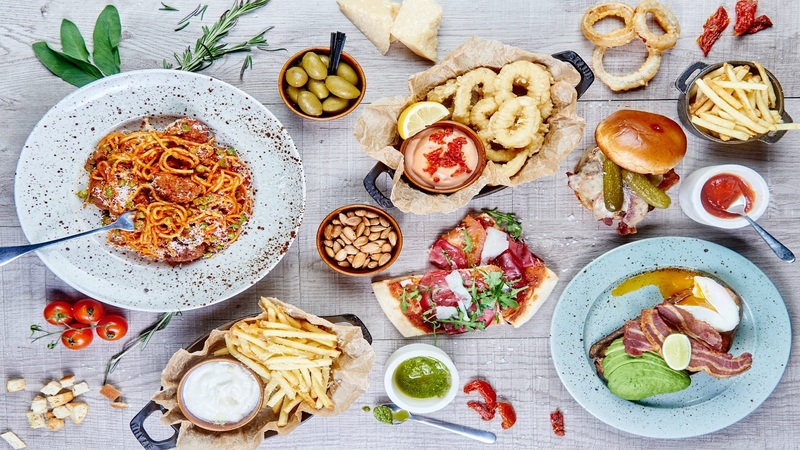 Bardolino Pizzeria in Swindon represents affordable, friendly and casual dining with recognizable family favourites and classic Italian dishes. 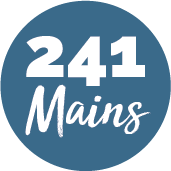 The restaurant serves an all-day express menu of authentic Italian food, from fresh pasta dishes and stone-baked pizzas to salads and sharing platters. Marco also offers a delicious brunch menu that is available daily and becomes bottomless at weekends, with unlimited Bellinis paired with any item from the brunch menu. An opportunity not to be missed! Spoil yourself today!